wow! another find within a week of the last one. 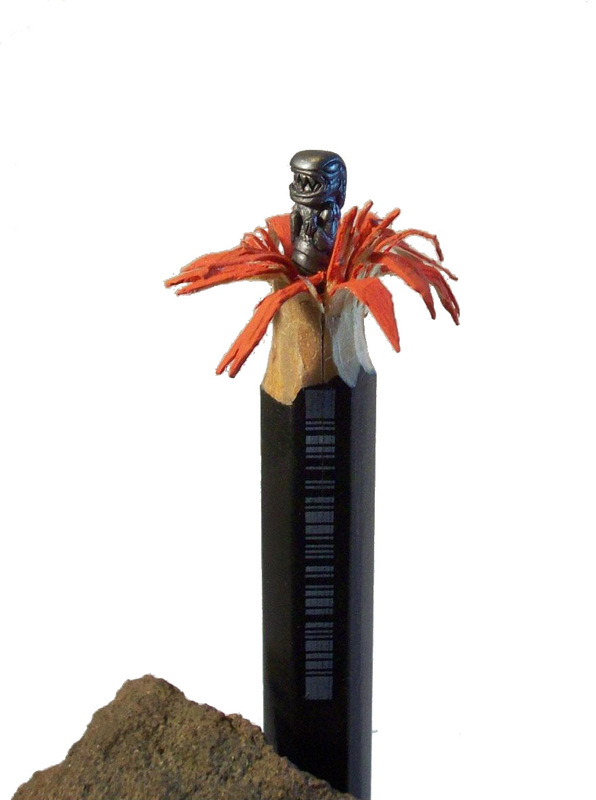 who knew so many folks were carving pencils?